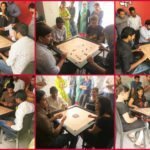 Employee Farewell - Vaal Triangle Systems Pvt. Ltd. It is always painful to say goodbye to a family member. 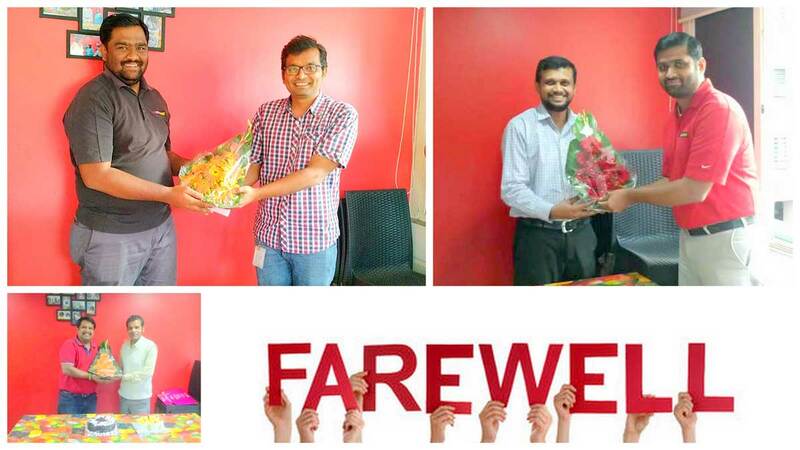 Vaal and SigmaTEK India were sad to bid adieu to our employees. A time comes in everyone’s life that a take must be taken for a personal growth and must move on. A new horizon waits for them and we have no doubt they will have a very successful life ahead. We wish them all the very best for their future endeavors.